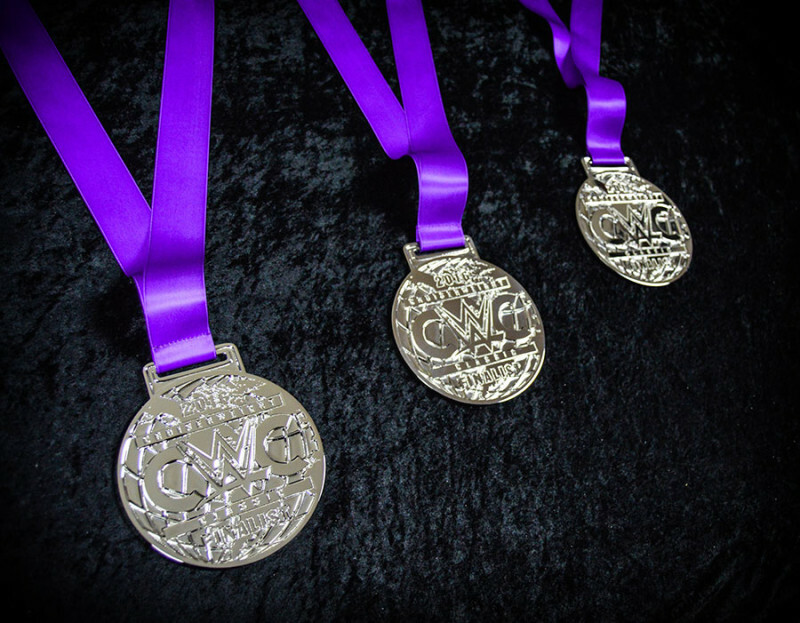 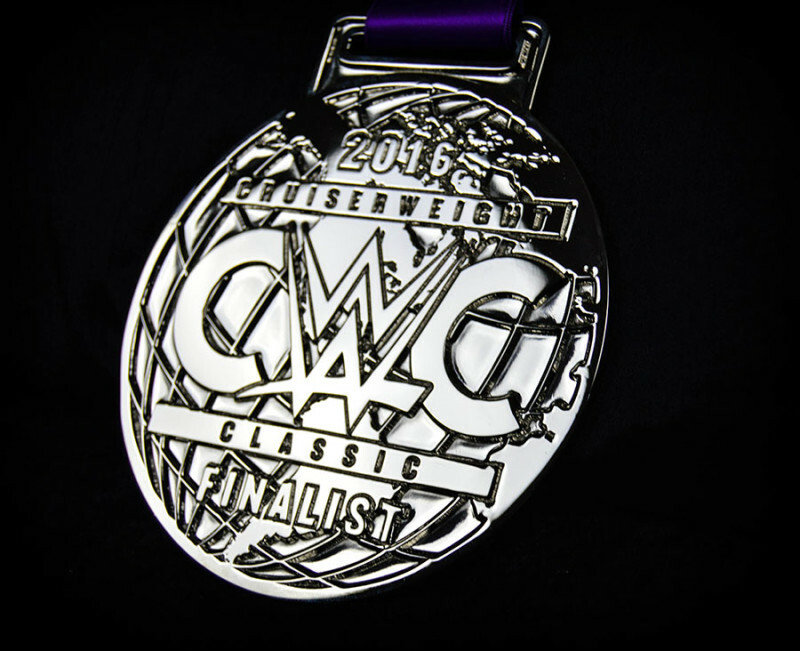 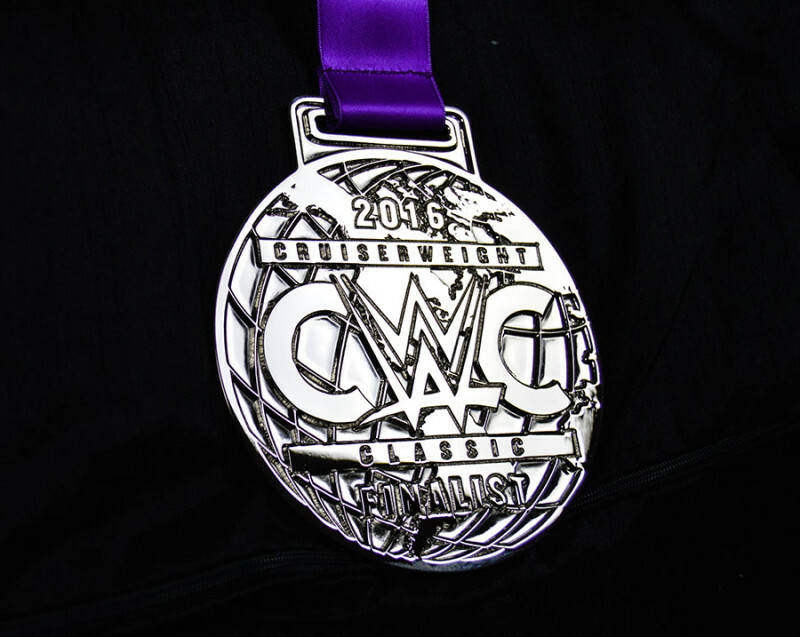 The WWE CWC finalist medals. 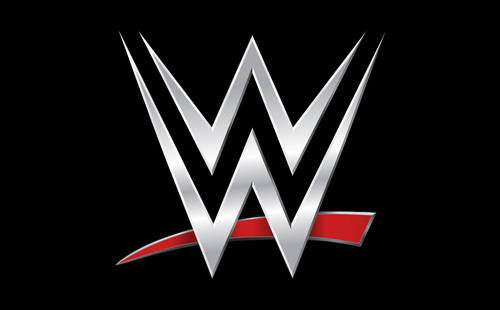 Artwork designed and owned by WWE. 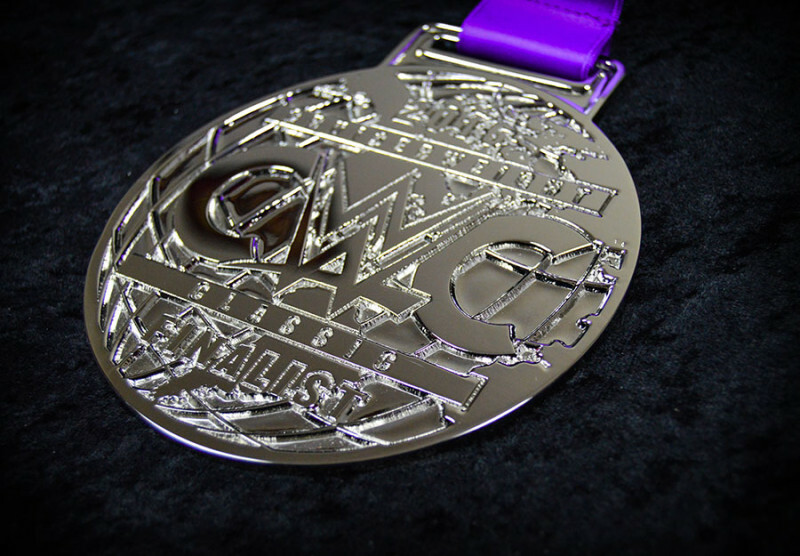 Crafted by Leather Rebels.